It was a lovely gathering of scholarship recipients and benefactors and all sharing stories created a nice warm atmosphere. 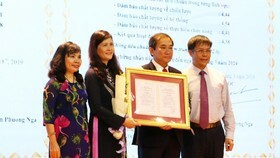 Nguyen Van Huong scholarship recipients have passionately proposed meeting benefactors who donate money for the scholarship fund to express their gratitude to kind persons. In the meeting, there seemed no age and social status gap but sharing in warm atmosphere. 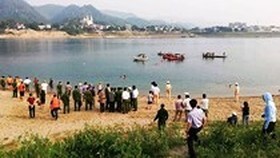 Appearing at the meeting, student Cao Quoc Hung, a sophomore of the Ho Chi Minh City’s Medicine University, turned out to be a pink-skinned and strong man compared to a year and a half when he looked weak but his eyes were bright. Hung comes from a low-income family. His six-member family live on his mother’s farming income while his father and elder brother are mentally handicapped persons and his grandparents are over 80 years old. He himself suffers heart disease. 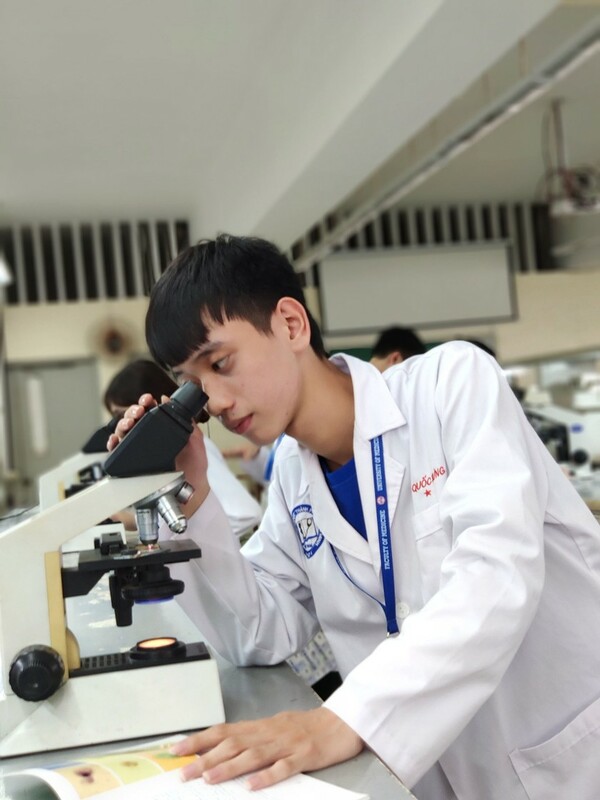 In spite of all difficulties surrounding him, his academic performance was very good and entered the prestigious Medicine University in HCMC amid the family’s worry and pride. The scholarship managers decided to give a full scholarship worth VND25-30 million ($1,077 - $ 1,292) a year to freshman Cao Quoc Hung. And just in a short time, he has proved his dogged determination and thirst for learning to have good academic performance as a thank-you to helping hands to fulfil his dream of being a physician. In the year-end gathering, student Le Thi Bich Nga folded her arms across her chest in a polite gesture to the senior people, saying a big thank you to the benefactors adding the that the scholarship has a special meaningfulness to her as it has not only helped her achieve a higher education but also helped her family who live on the meager income of her father’s construction work and her mother’s farming earnings. Despite this hardship she mentioned both her mother and fathers encouragement for her to pursue a higher education in the medical field in spite of the fact they struggled to afford the tuition fees. Therefore, she promised herself that she must try harder to deserve the love of benefactors. During the scholarship awards ceremony, on behalf of all the scholarship recipients, student Ho Chau Au promised to study hard in return for the benefactors' expectations and they did keep their promise. Students who received Nguyen Van Huong Scholarship in early 2018 were eager to meet donors and make acquainted with senior students to learn more not only knowledge but also something outside schooling. 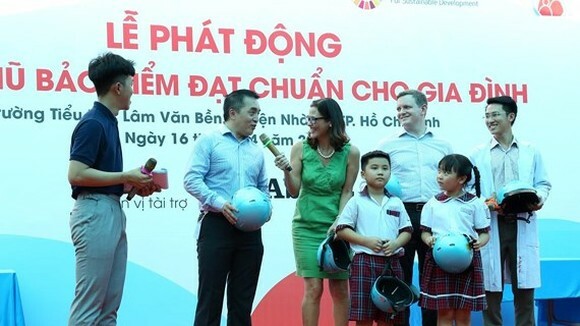 Giving them a tender look, Chairman of Ngoc Minh Clinic Dr. Tran Van Ngoc expressed his satisfaction towards students’ smartness and politeness. With all his kindness and ability, he expected to aid those who overcome difficulties in pursuit of learning to devote people healthcare like him tens of years ago. 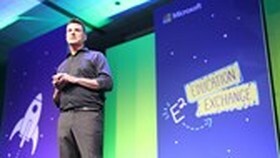 For him, students’ attentive manner to learning is the best above all. Touched by young to-be physicians’ true feeling, Dr. Ngoc promised to help them not only six year study in the medicine school but also after graduation as an encouragement. 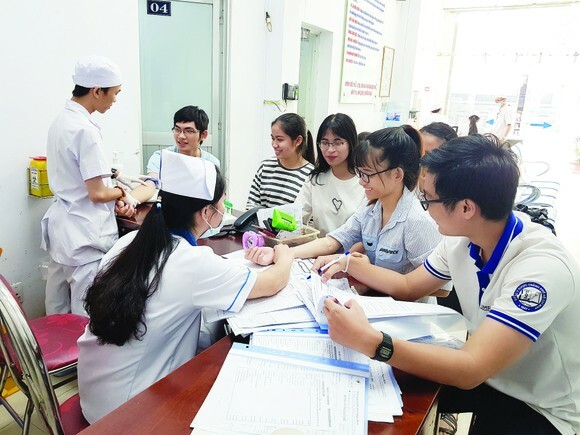 Not only paying attention to young future physicians but also to their health, Director of Ngoc Minh Clinic Dr. Cao Xuan Minh asked nine scholarship recipients to have medical check-up right after the meeting. Before the meeting was wrapping up, Dr. Minh briefed that the donors wanted all of schollarship receivers to put your heart and soul to study to become good physicians.